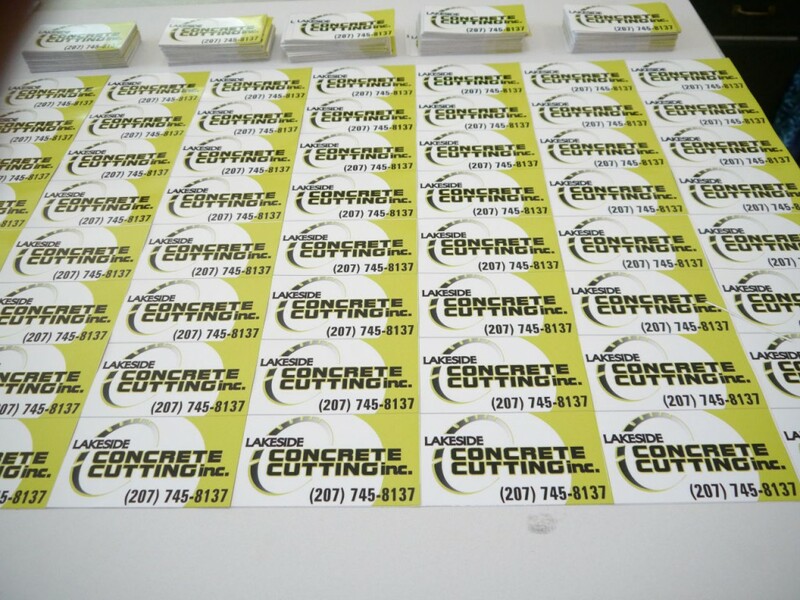 Not everyone knows they can get self-adhesive outdoor labels from us. They can be full-color and almost any size and quantity you need. They can be drop-shipped right to your door too. The ones in this picture are to go on construction equipment.